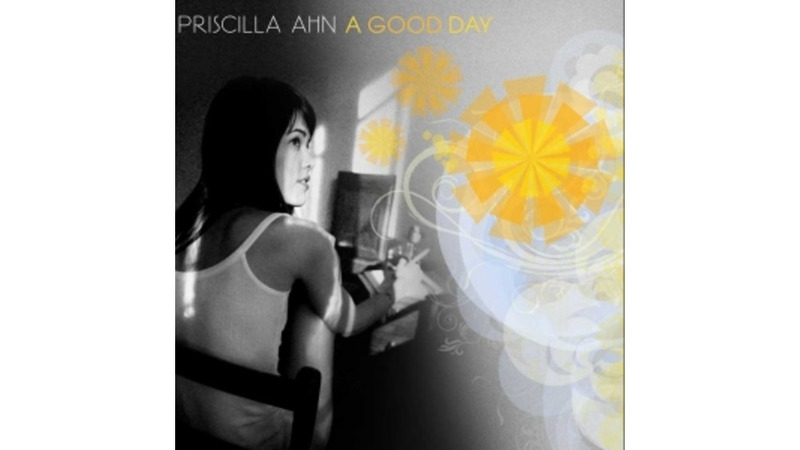 Just like Joshua Radin and Sara Bareilles, Priscilla Ahn hails from L.A.’s Hotel Café singer/songwriter scene, and she claims Philadelphia’s Amos Lee as one of her most ardent supporters. But of all the friends who had an impact on her debut album, Joey Waronker shaped it most. Working as both producer and percussionist on A Good Day, he gives Ahn’s gentle, breathy style a heft and elegance that’s unusual for music this unobtrusive. Despite a couple of sprightly numbers like “I Don’t Think So” and a cover of Willie Nelson’s “An Opportunity to Cry,” most of Ahn’s songs are candlelit whispers, like the title track (with its multi-tracked harmonies) and “Masters In China,” which consists of little more than sparse chords, quiet cello passages, brushed drums and Ahn’s delicate voice.